Regina Public Schools offers programming in French, Cree, German and Spanish. Kindergarten students have the opportunity to enrol in the English or the French Immersion program. 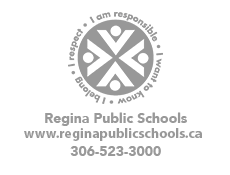 Regina Public Schools provides free transportation for elementary French Immersion students who do not live within a prescribed walking distance to the nearest French Immersion school. Regina Public Schools provides two options for French language instruction: French Immersion and Core French. Students understand and appreciate Francophone culture. 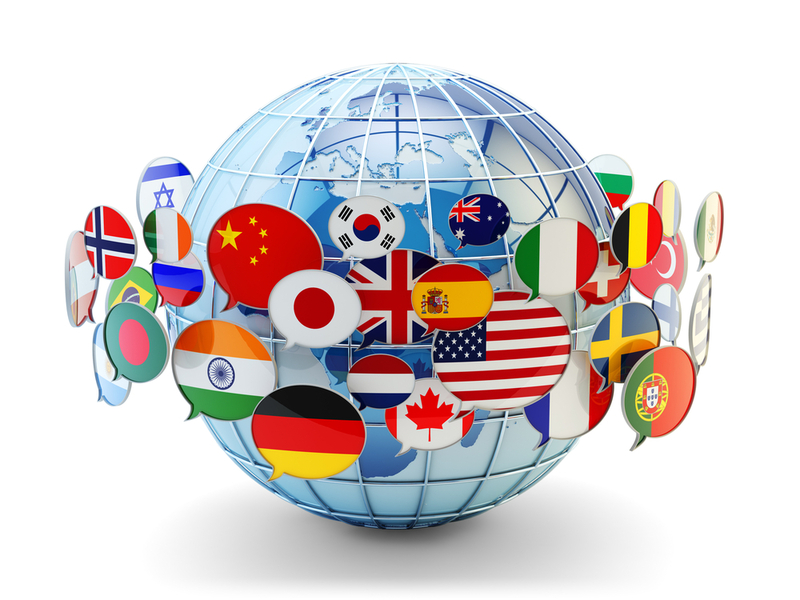 English language proficiency in ready and writing are enhanced by learning a second language. It is not necessary for French to be spoken in the home for children to experience success in learning a second language. French Immersion allows students to become functionally bilingual. Core French does not produce the same level of bilingualism but gives a solid foundation for post-secondary study that can lead to more fluency. Core French is a mandatory subject from Grades 1 to 8 and is optional in high school. It is taught for 90 to 120 minutes weekly, depending on the grade. The French Immersion program offers instruction predominantly in French all week long. In the first three years of school (K-2), students learn to understand, speak, read and write in French by being taught only in French. Students in French Immersion do not begin English Language Arts until Grade 3. Their English reading and writing skills usually catch up within two to three years after beginning English instruction. Core French in elementary school focuses mainly on oral communication. French Immersion develops the written, as well as oral, aspects of the language. PLEASE CLICK HERE TO VIEW THE FRENCH IMMERSION BROCHURE.